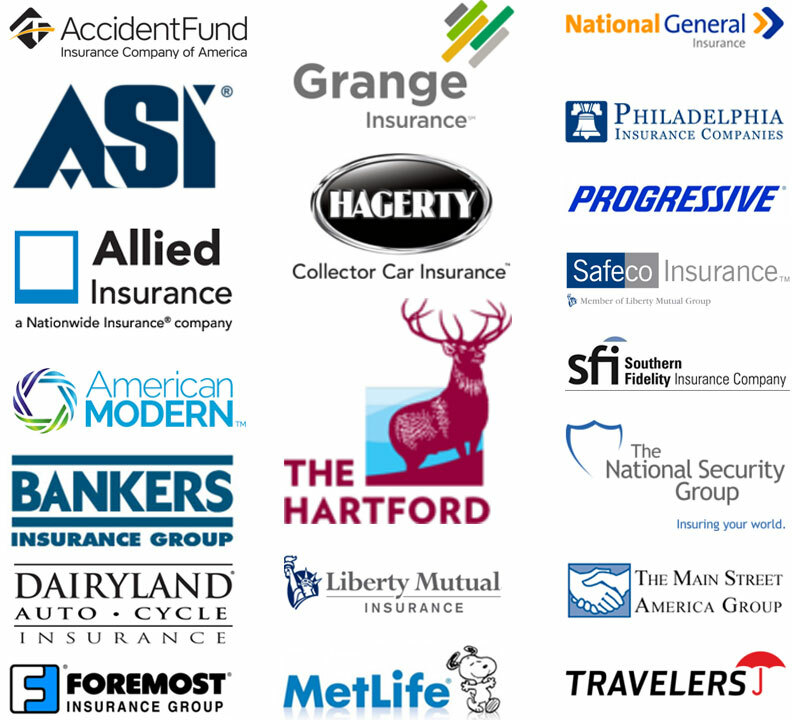 Insurance Companies Represented in North & South Carolina | Shared Alliance Insurance, Inc.
Insurance Companies Represented by Shared Alliance Insurance, Inc.
A selection of some of the exceptional insurance companies from which we can choose to find you the best insurance at the best rates to fit your needs. "I purchased a new truck, went to the office to update my coverage, and as always, they were polite, courteous, informative, and wonderful to deal with. I have dealt with the agency for many years, and I’m not going to go anywhere else for my homeowners or my auto coverage!"